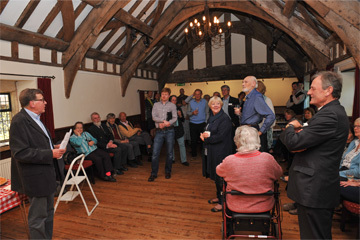 This beautiful early 16th Century, Grade 2* listed property provides a spectacular venue for hire. It was built circa 1515 and is one of Somerset’s two surviving church houses. With its lovely external stonework and the original arch-braced purlin roof of its Gallery, this historic Church House is principally available for private hire. 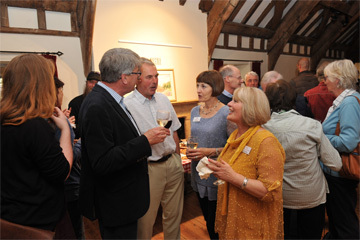 Locally, it is a favourite setting for wedding receptions, family parties, art exhibitions, craft fairs and meetings. We look forward to welcoming you for your next event.